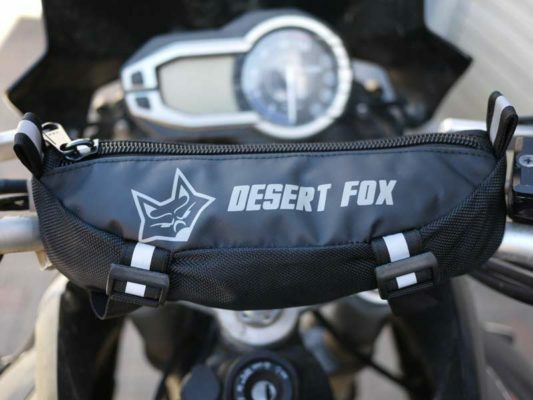 The Desert Fox EzPack handlebar bag is ideal for storing those items you need to access easily and quickly on your bike such as keys, wallets, cell phones, ear plugs and small cameras. 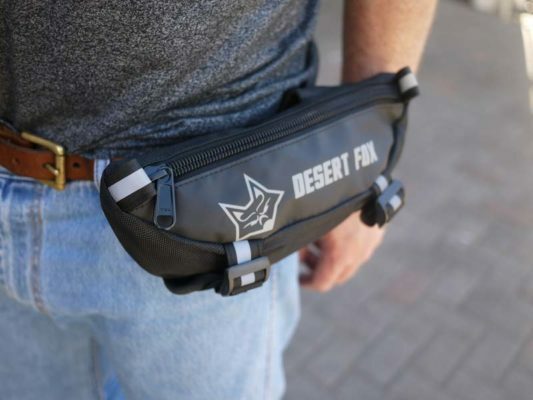 Inside the bag, you will also find an additional zipped mesh compartment allowing for items to be separated. 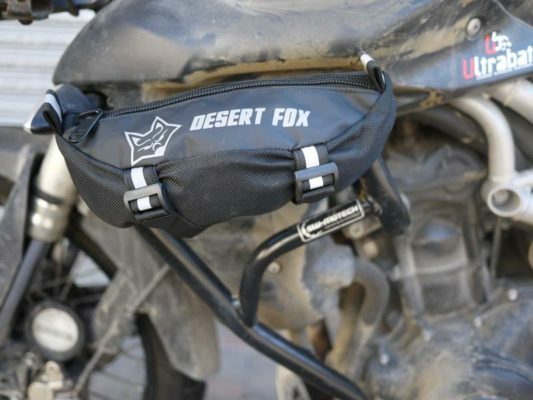 Constructed with heavy-duty material (and a purposely designed glove friendly YKK zip) it easily installs on the handlebar or elsewhere on your bike. 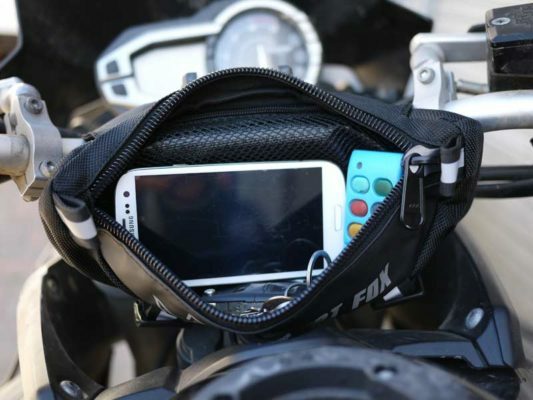 Strong water resistant materials with oversized YKK zip puller for glove use. 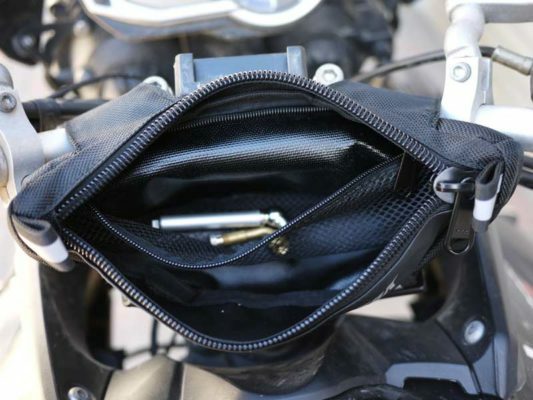 Secondary interior zippered mesh pocket. 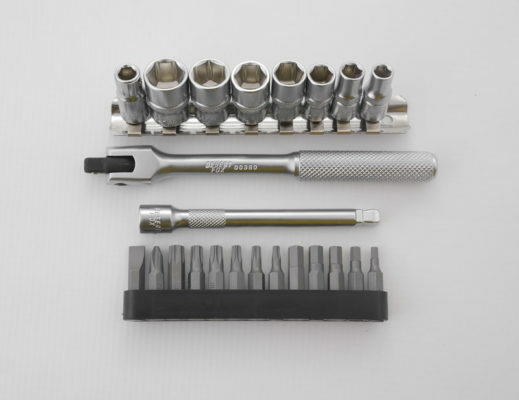 Supplied with a tyre gauge and 90 Degree valve extension.